Grandmother Style 1 Click image to see an enlarged version! Grandfather Style 1 Click image to see an enlarged version! Grandfather Style 2 Click image to see an enlarged version! 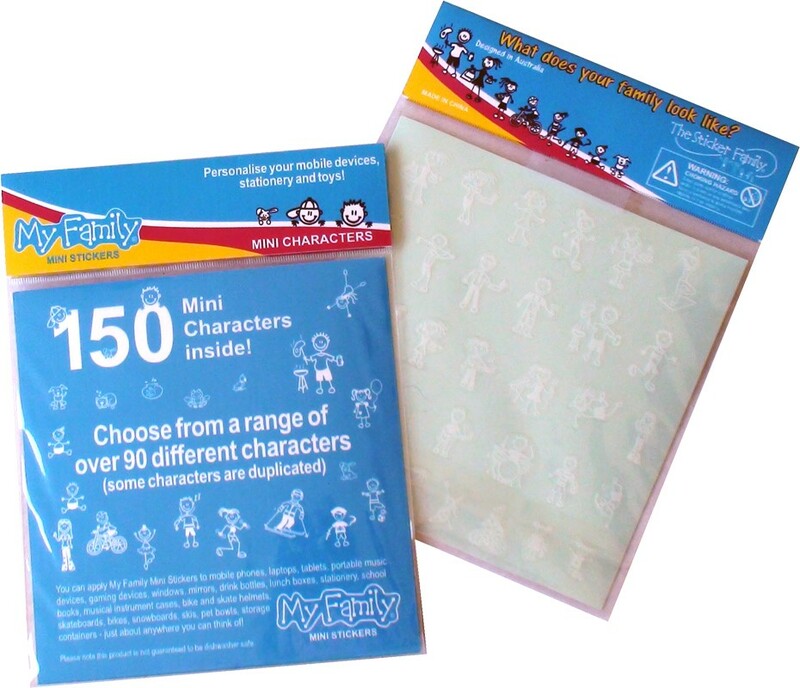 All stickers in the Mini Sticker packs - approximate height 23mm Click each image to see an enlarged version! Mother Style 1 Click image to see an enlarged version! Mother Style 2 Click image to see an enlarged version! Mother Style 3 Click image to see an enlarged version! Mother Style 4 Click image to see an enlarged version! Mother Style 5 Click image to see an enlarged version!